DR. Taylor is a world-renowned dermatologist and cosmetic laser surgeon who has been in practice for over thirty years. Since the origination of laser treatments for skin, Dr. Taylor has been a leader in the field of cosmetic laser surgery, pioneering and teaching many new laser techniques to over 4,000 doctors world-wide. Dr. Taylor uses leading-edge products and over twenty-eight different lasers to provide a range of high-quality services. 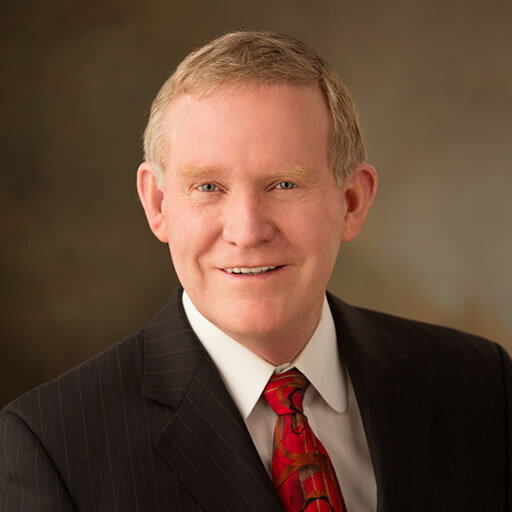 Dr. Taylor received his medical degree from the University of Utah and is board-certified in dermatology through the American Board of Dermatology. He is a member of the American Society for Laser Medicine and Surgery as well as many other professional organizations. Dr. Taylor was one of the first researchers to use the PhotoDerm, Derma K, Cynergy and MX 1540 Lasers. In addition, Dr. Taylor has developed new techniques for many other laser treatments and cosmetic surgery which he performs on a regular basis in his busy practice in Salt Lake City.